You may be kind to the whole world but not to your spouse. This can make him feel irritated and disappointed. Maybe, the negativity in you makes him angry and frustrated. But if you really want to save your marriage, take the first step. Just be kind to him in everything he does (not wrong, of course), and maybe you may start to break down the wall brick by brick. If he doesn’t do anything, you try, someone has to take the initiative and since it’s about your health, you are bound to do it. Make sure you greet him when he comes back home or when you come back from work. Start doing little things everyday. Plan things that you guys can do together, this will give you both more time together. I mean find few quick things which you can do without animosity, with each other. Watch his favorite show with him, make a cup of coffee. Take a walk with him after dinner or go for a jog in the morning together, this will even help you keep your heart healthy. De-stress yourself, make yourself happy, as much as you can. If nothing is seriously wrong in your relationship — he is not having an affair or he does not love you anymore or there is nothing of that sort, you must try to repair your relationship. I know, only you cannot do everything alone, but taking that first step is important. If your actions have made you entrenched to see things the way you both do, you need to start acting in a positive way to change it. Become the ‘peacemaker, if he doesn’t. Now that you have tried everything, it’s time to work on yourself. You must know, it is you who is going to be affected more with such a relationship, so take a positive path. Read motivating books, practice yoga– it helps you regenerate spiritually, or indulge in laughing therapies. If you are working, hang out with colleagues or friends, go have fun. Ask your husband to join, if he cares to, it can really help you both and he may feel loved and cared for. Keep planning dinner dates with time. If your marriage is not on a breaking point, all these little actions of yours can help bring love and happiness back into your relationship. 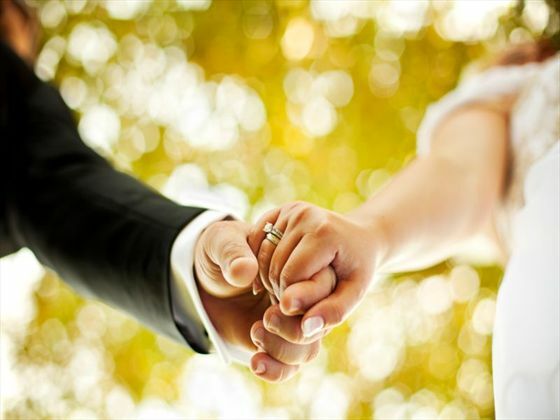 Moreover, happy marriage is important to keep you healthy and energetic. 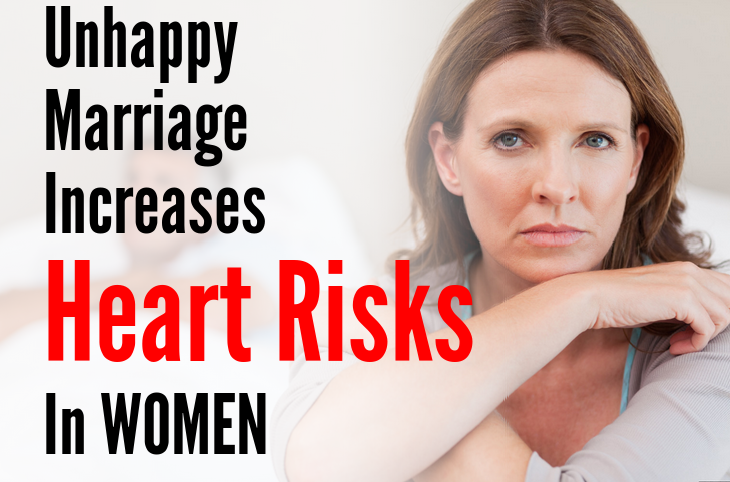 You must not fall prey to diseases because of an unhappy relationship.